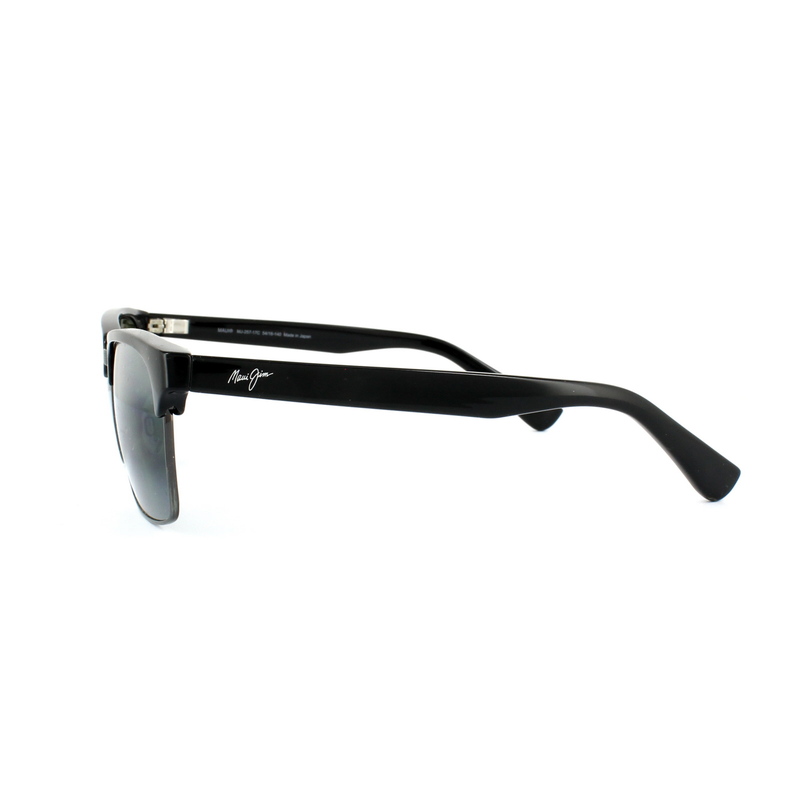 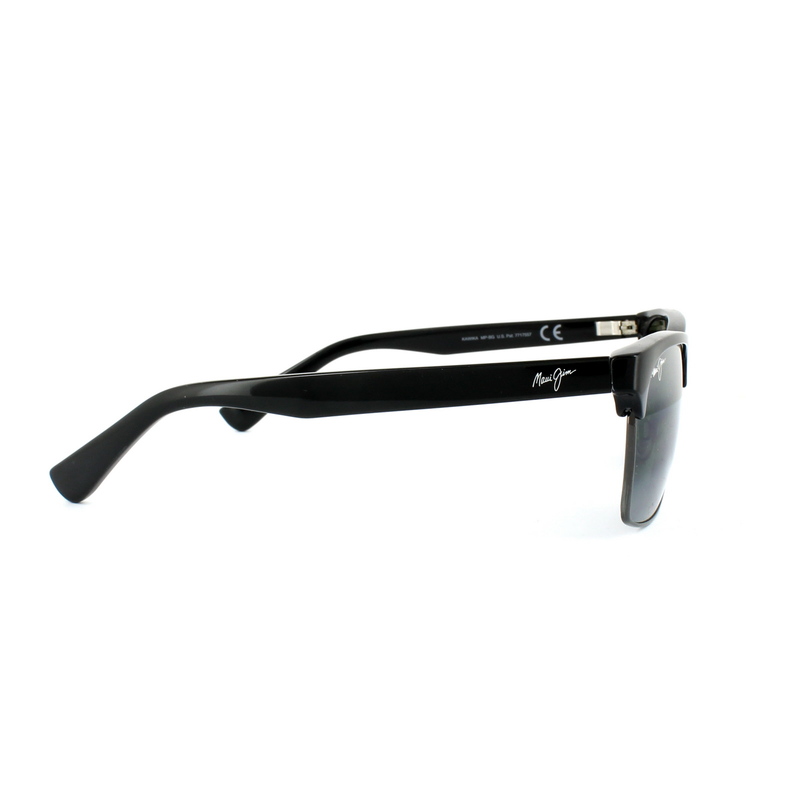 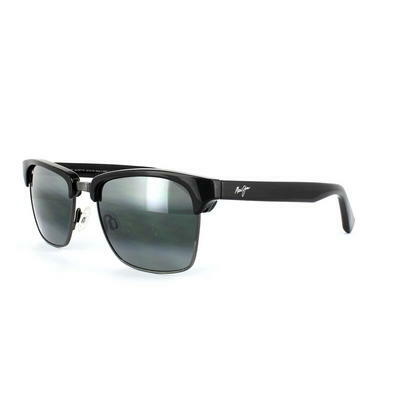 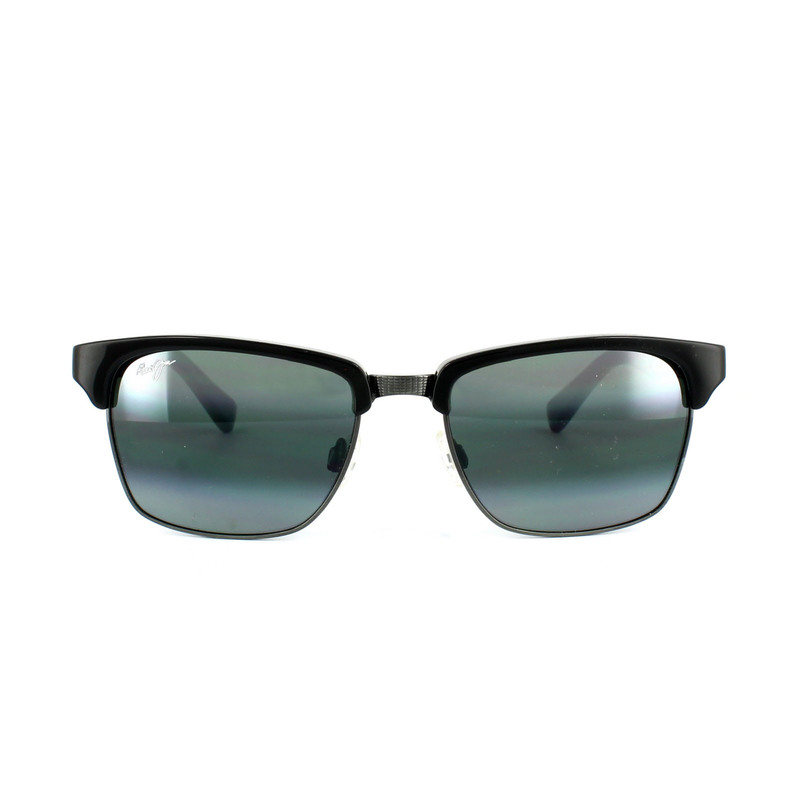 Maui Jim Kawika Sunglasses are a retro style inspired by one of the original Maui Jim styles with the classic clubmaster look. 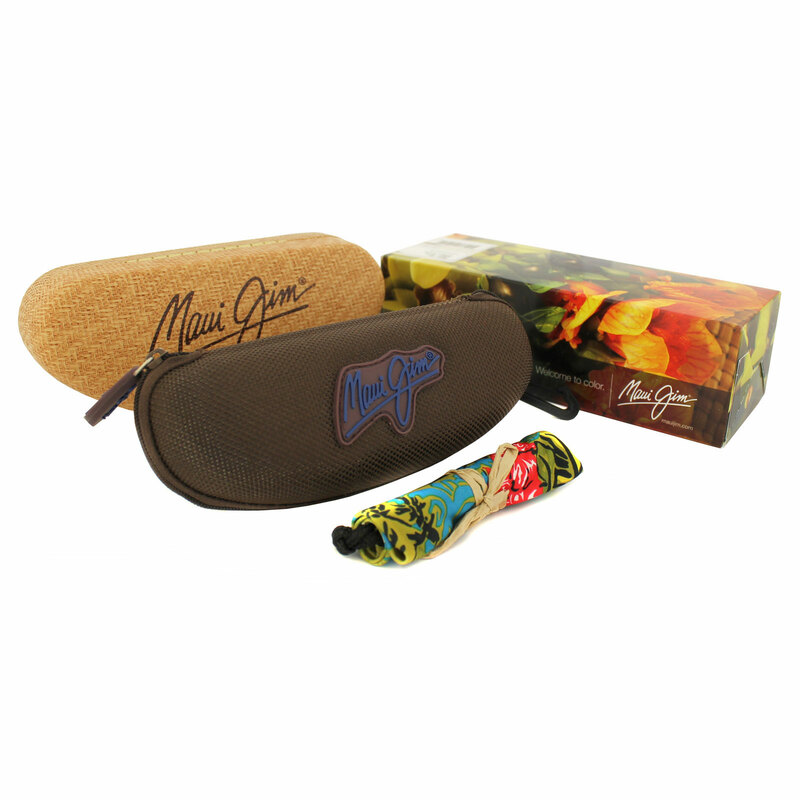 Here Maui Jim's superior lenses shine through with Polarized Plus 2 technology. 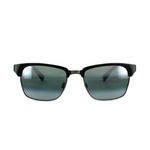 The metal part of the frame is given an antique metal treatment with contrasting temple tips for added vintage appeal.